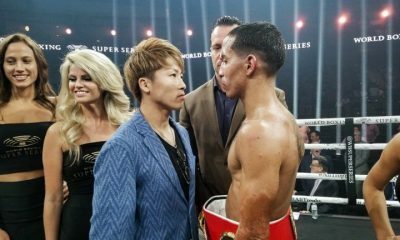 Born on April 10, 1993 in Zama, Kanagawa, Japan, Naoya Inoue lives up to his nickname “The Monster,” as he comes after other fighters with powerful punches, particularly to the body. 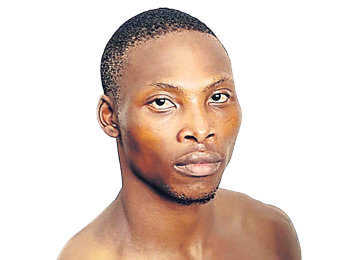 He put together a successful amateur career, as he won a few junior tournaments in Japan and competed in the 2011 World Amateur Boxing Championships, although he didn’t place. 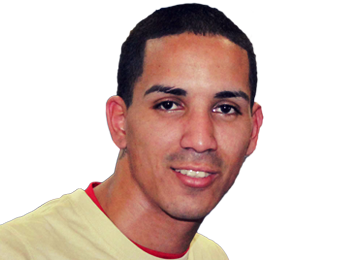 After he didn’t lose in a qualification tournament for the Olympic team, he ended his amateur career with a 75-6 record. Inoue had his first professional fight on October 2, 2012. 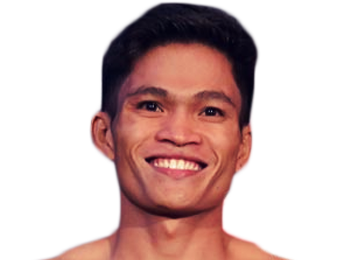 Unlike many boxers who start their careers with fights against journeymen, he took on the 16-4-1 Crison Omayao, who was a Filipino champion. Despite the level of competition, he demonstrated his power by knocking out his opponent in the fourth round. In his next fight a few months later, he scored another KO, this one in the very first round. 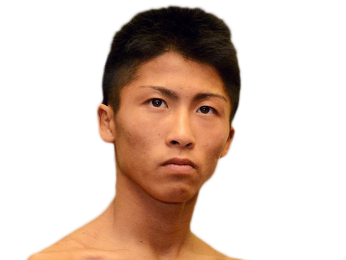 His third opponent was the 17-2-4 Yuki Sano, and Naoya Inoue won that fight by TKO in the 10th and final round. 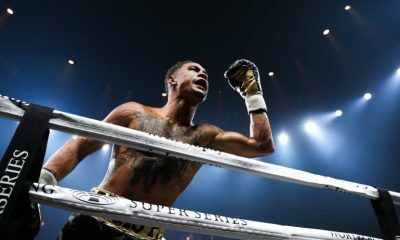 That set him up for a title shot in only the fourth fight of his career, as he took on Ryoichi Taguchi on August 25, 2013 for the Japanese light flyweight title. 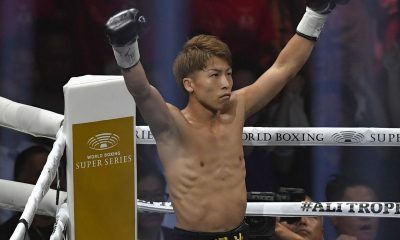 While this was his first fight to go to a decision, he still put on a show, battering Taguchi with hard shots on his way to a 10-round unanimous decision win. On December 6, 2013, he added another belt to his collection when he took out Jerson Mancio by way of fifth-round TKO for the OPBF light flyweight title. 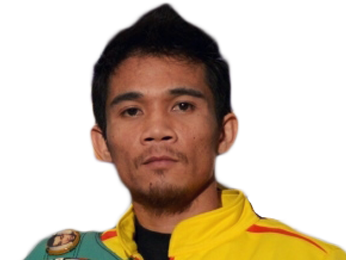 After that, he got his first world title fight, as he was set to fight Adrian Hernandez on April 4, 2014 for the WBC light flyweight belt. Once again, Inoue was dominant, as he finished off his opponent in the sixth round by TKO. He defended that belt one time, against Wittawas Basapean, and won by TKO in the 11th round. 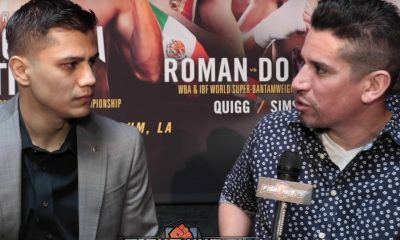 Then, he decided to challenge himself by relinquishing his title and jumping up to junior bantamweight to take on Omar Narvaez. 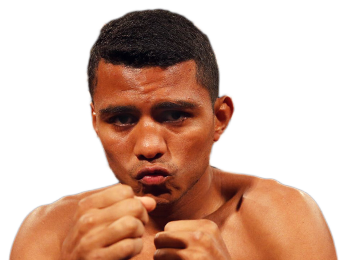 Narvaez had an impressive record of 43-1-2, along with the WBO title. 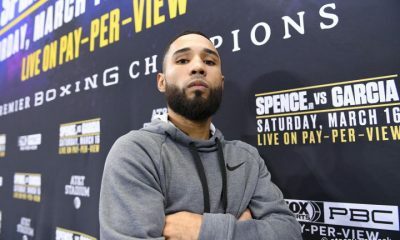 It didn’t matter to Inoue, who put Narvaez on the canvas in the first minute of the fight and didn’t let up from there, eventually scoring a knockout in just the second round. 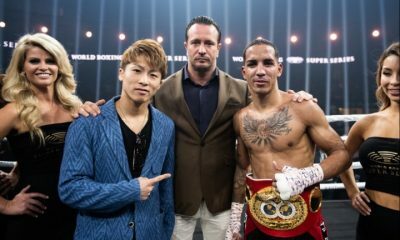 Naoya Inoue was out of action for almost a year after that, but came back on December 29, 2015 to defend his WBO title for the first time. 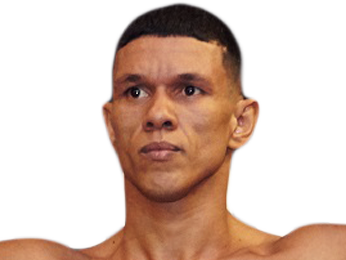 It didn’t take him long to defeat Warlito Parrenas, as he won by TKO in the second round. 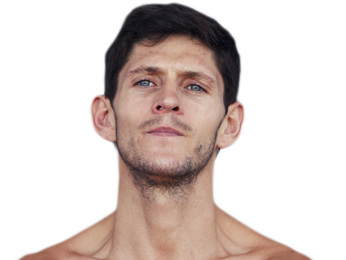 On May 8, 2016, he fought David Carmona, who would become just the second fighter to last until a decision against him, but he still picked up the win after 12 rounds. He fought two more times that year. First, he beat Karoon Jarupianlerd in the 10th round by TKO. He then closed out 2016 with another spectacular finish, this one against Kohei Kono in the sixth round of their fight. 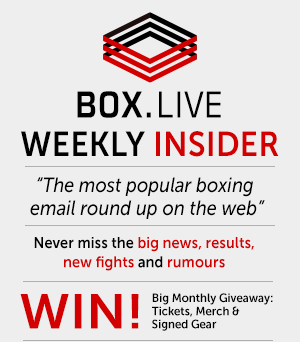 Sorry, we couldn’t find any ticket details for Naoya Inoue at the moment.